Come discover what Danbury has to over, with dozens of athletic teams for all ages! Danbury Athletic Youth Association (DAYO) is a year-round, non-profit organization that provides a number of high-quality athletic activities to our youth (ages 5-15). The PAL Center offers many youth development programs as well as an athletic facility available for community events or leagues. 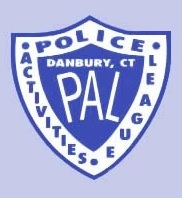 PAL also offers many youth development programs. 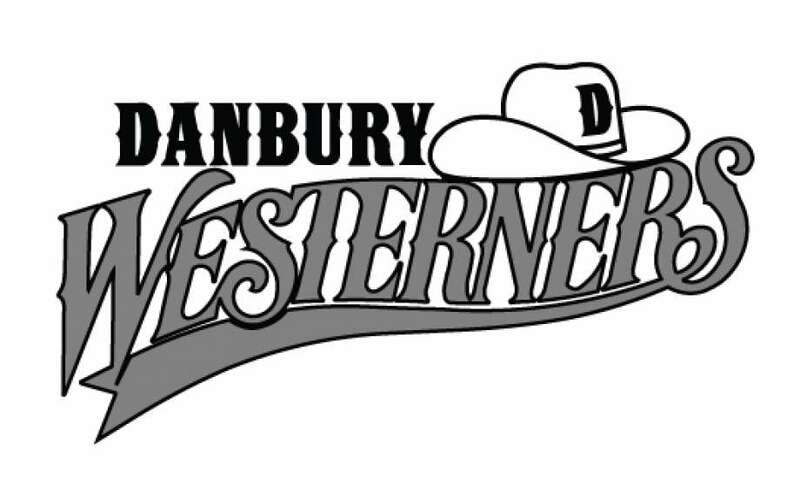 The all-volunteer, non-profit, Danbury Westerners provide professional entertainment to the greater Danbury area. The charitable team play their home games at Rogers Park in downtown Danbury, enhancing the community and delivering affordable fun for the whole family! 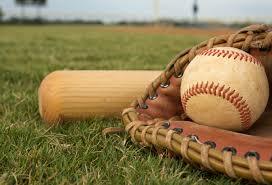 Danbury Youth Baseball serves boys and girls from 7 to 18 years old in Cal Ripken & Babe Ruth baseball leagues. Danbury Youth Baseball offers seasonal opportunities, including a summer travel league, and utilizes the baseball fields at Rogers Park. 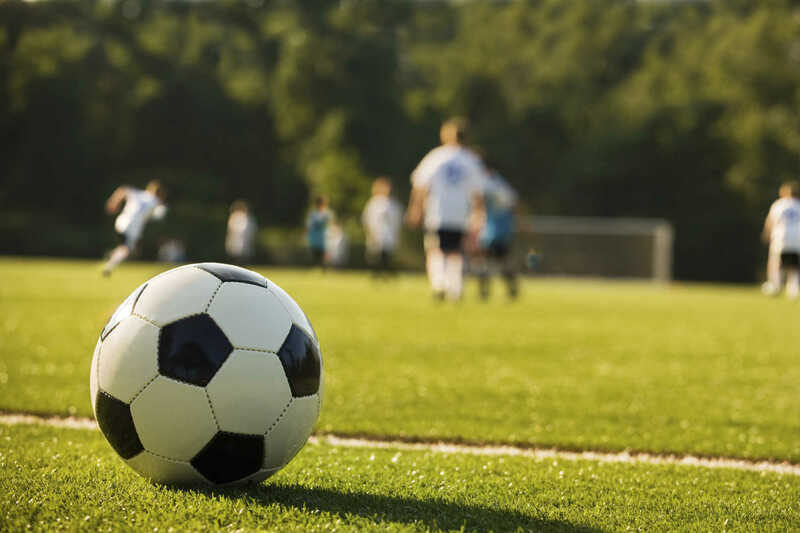 Danbury Youth Soccer serves the youth of greater Danbury by providing soccer at various skill levels and continuing to encourage young people to participate in the game, while having fun and learning to develop their own skills. Teams compete in recreational, travel and premier leagues throughout the country. Hat City Youth Sports is a non-profit organization which facilitates programs for Basketball (2nd to 5th grade), Football and Cheerleading (ages 6-14). The game never gets old! Join the 40 Plus Slow Pitch Mens Softball League. Play ball! 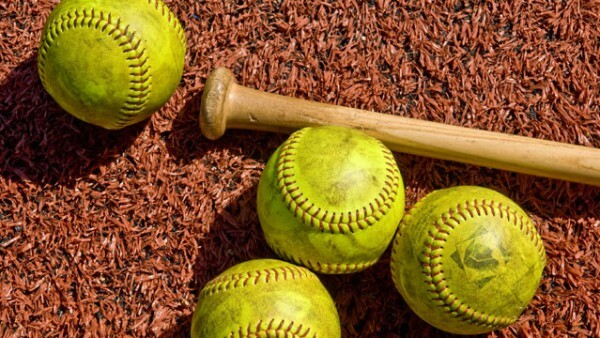 Multiple adult softball leagues are available. Sign-up information is available online.